I wear a 4 and am 5' tall. Everybody's shoes look HUGE to me. whenever you figure out whats causing it, let me know !! I havent followed the whole shoe discussion but if I remember correctly - Joran told the detective that he wears a size 14 but when the detective asked him to remove his shoe, he found Joran was wearing a 10 or 10.5, right? This makes sense if he really does wear a 14 but could only find a size 10 or 10.5 in the same style as the 14's he had to ditch on short notice. I'm sure he probably has to special order size 14's in whatever style he wants. i dont think its that important really. His shoe size can be confirmed when it needs to be. I have been wearing a size 13 for the last 15 years at least. Sometimes a wear a 12 depending on the manufacturer. Never a 14. I have a good friend that wears a 14 and it makes my 13 look small. Your right..All of Aruba was looking for those shoes.. I dont have a picture but its going to be very hard to tell by looking at a picture anyhow. I did just step on a tape measure though and it (my SHOE ) measures ~12.75 inches. I always thought it was a strange Ah Ha moment, but we were never told the whole story. You are right..However I just got done looking at Michael Jordans size 13..They look so much longer than Joran's feet.. 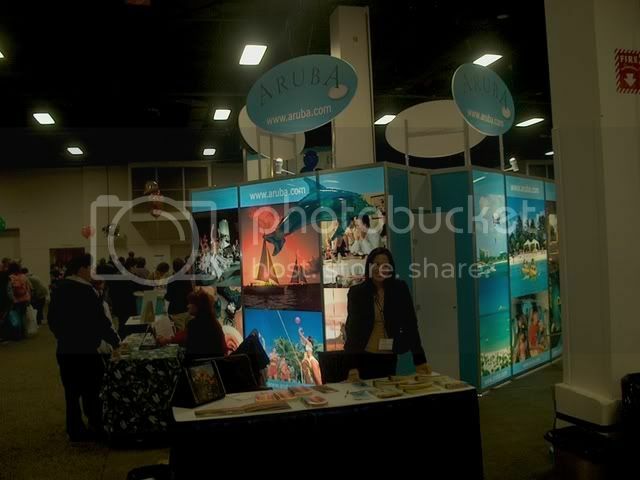 OkOk..I will drop talking about shoe sizes for now..
Maybe next time you can get a Mt Brook Alabama booth right across the hallway from the Aruba booth and post big pics of Natalee all over it. Yesterday it was reported that a rash of 911 calls went out across the country during the afternoon. The symptoms were all identical. People were stuck in the shape of a pretzel with a tennis shoe in one hand and a mouse in the other. No explanation was immediately known for this sudden outbreak of pretzelitus. Thats a good idea.. Wish I had a extra 20,000 or whatever they payed for the small booth..
And our Sleuth had the worst case of it.